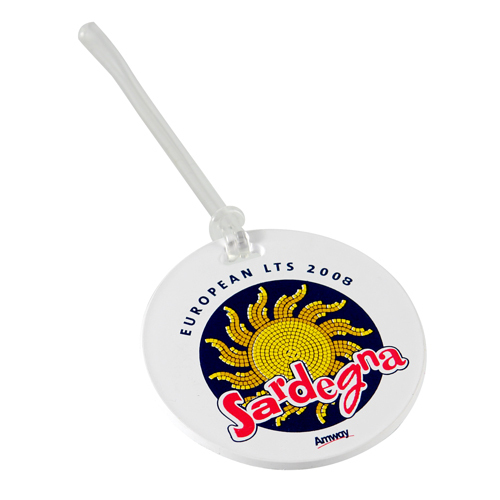 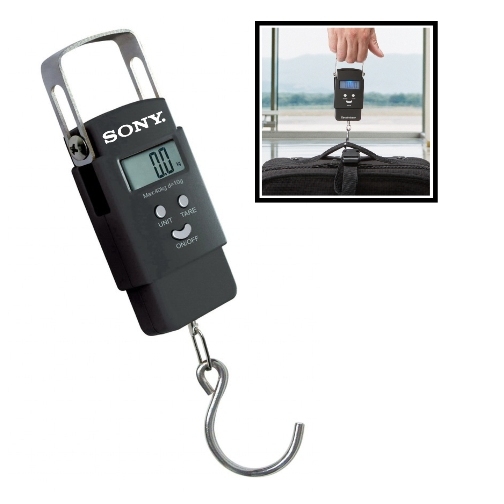 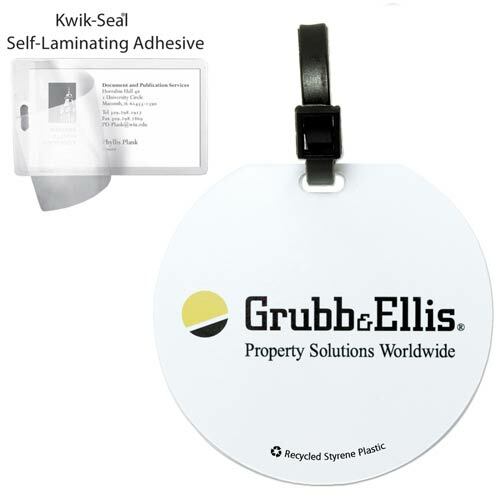 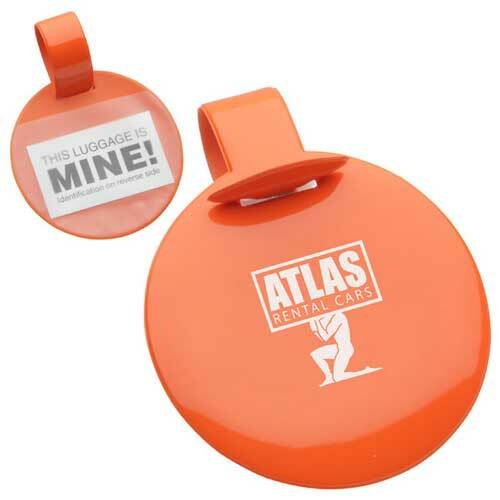 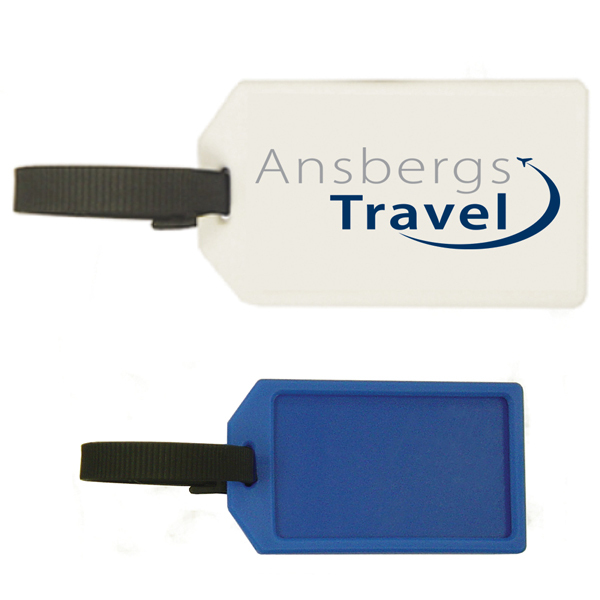 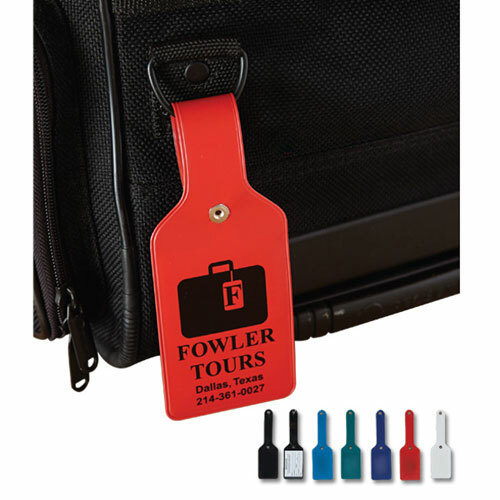 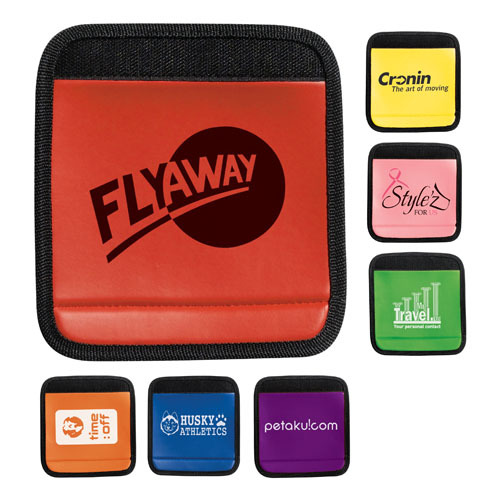 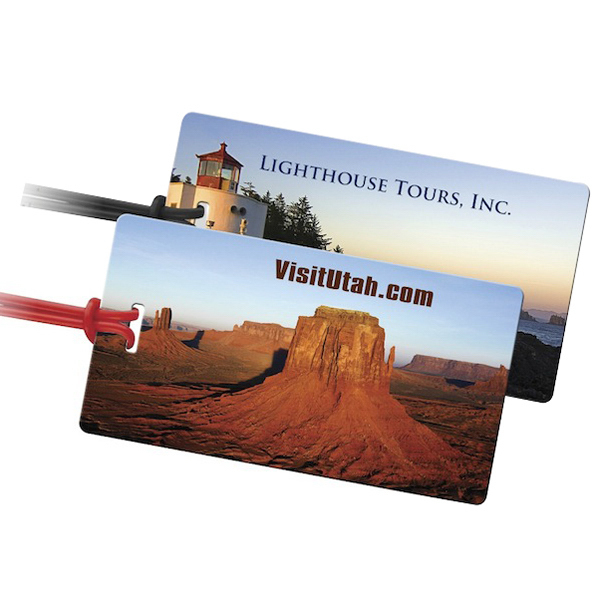 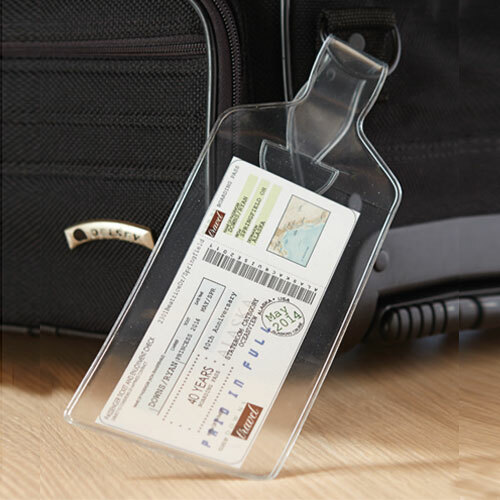 Round Luggage Tag - 3"
No matter where customers travel, they'll always think of your company. 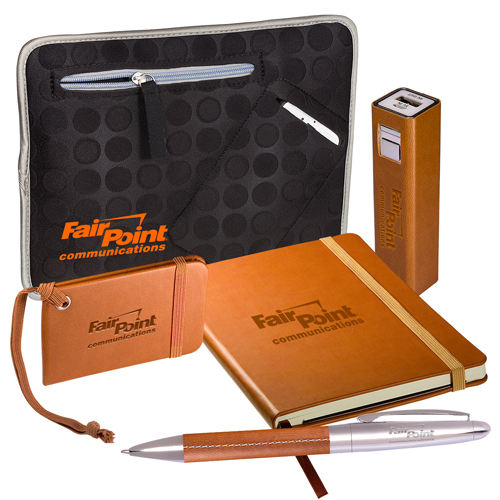 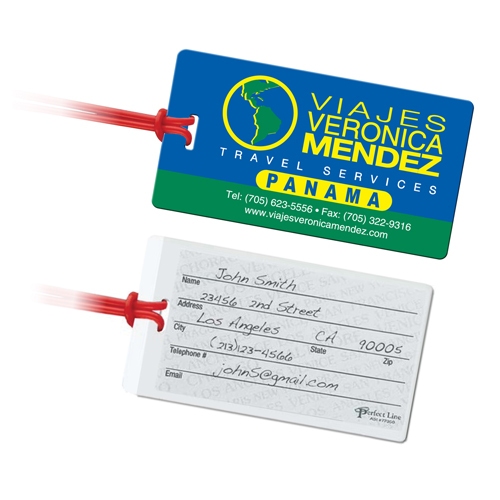 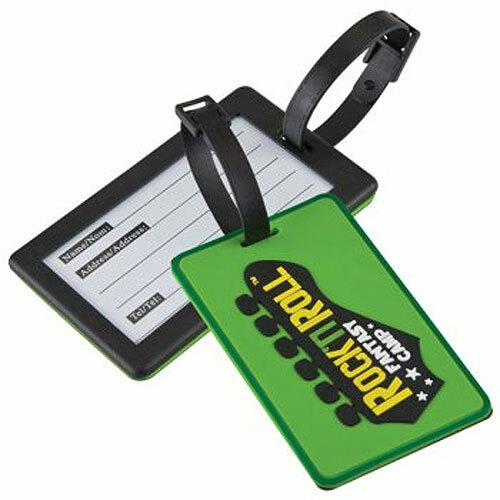 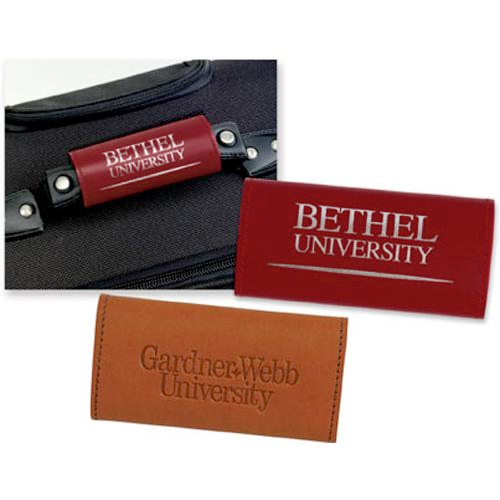 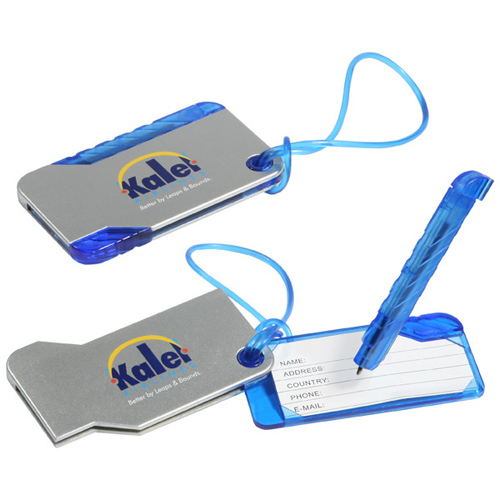 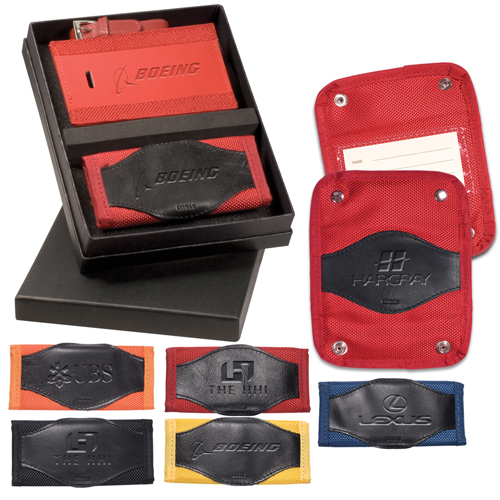 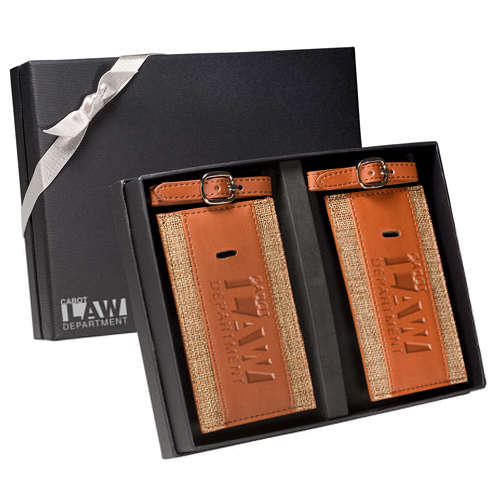 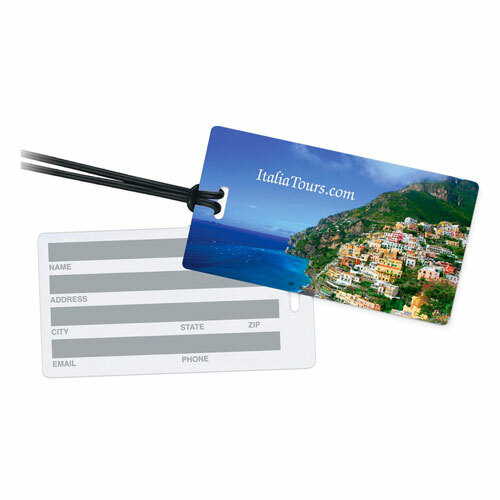 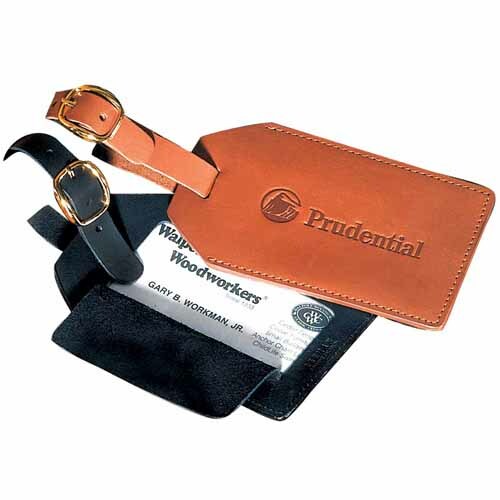 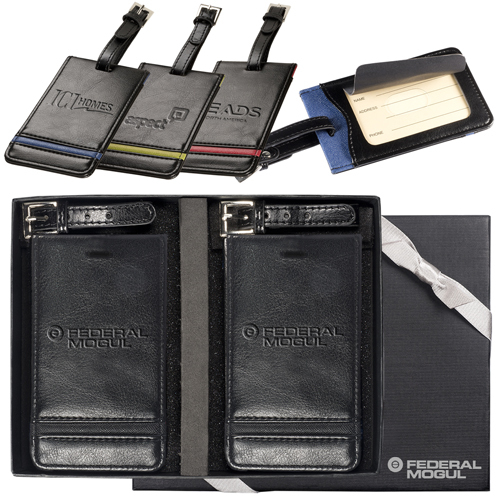 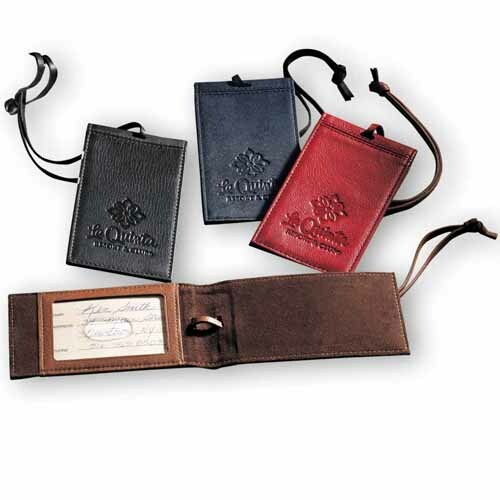 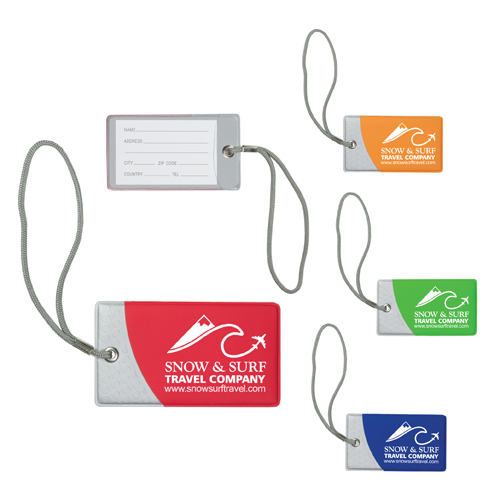 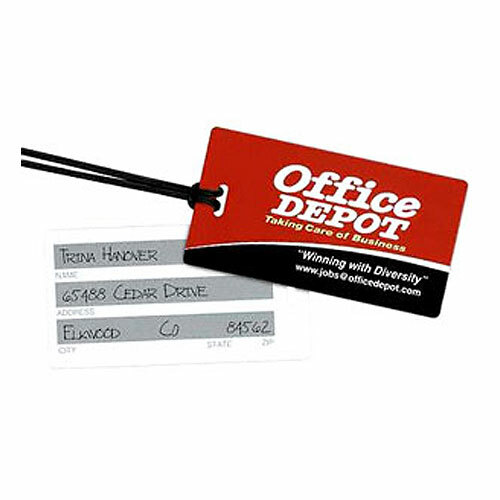 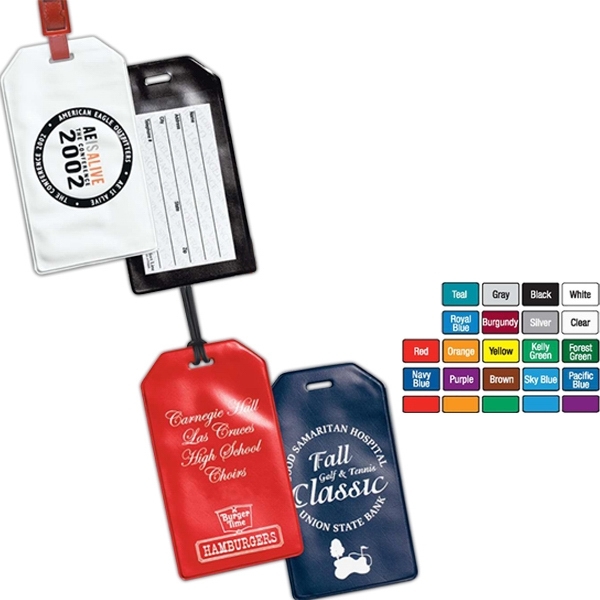 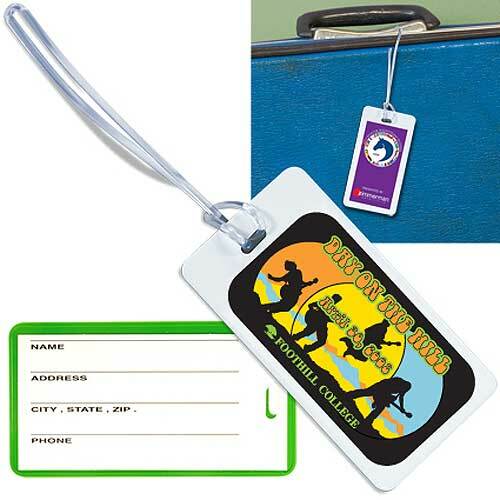 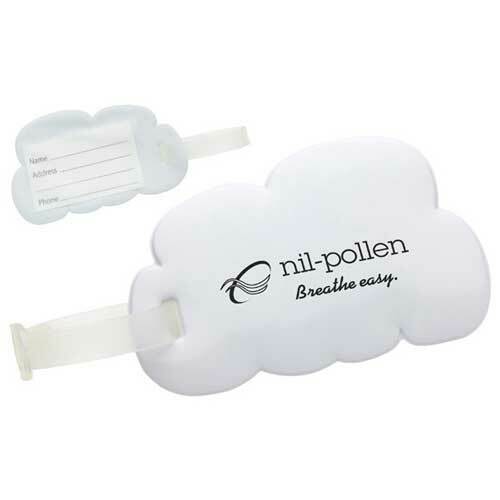 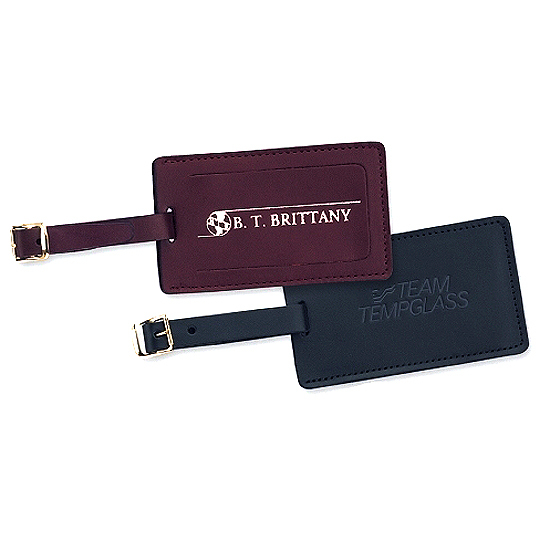 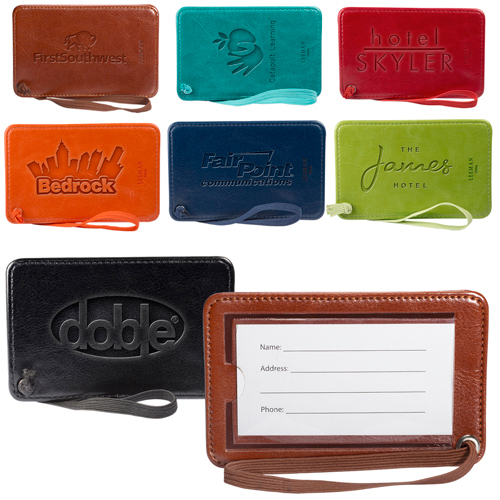 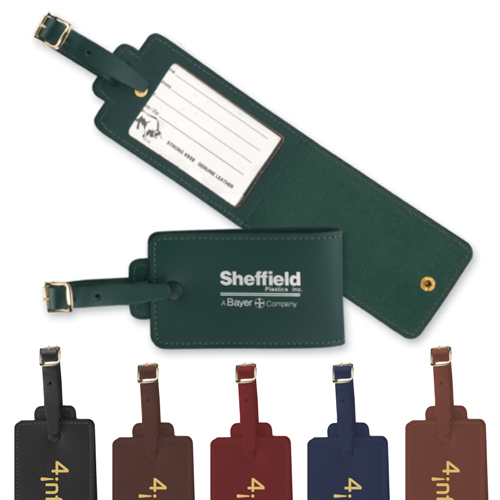 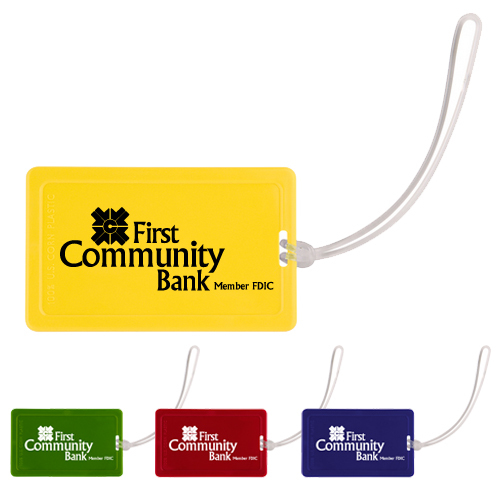 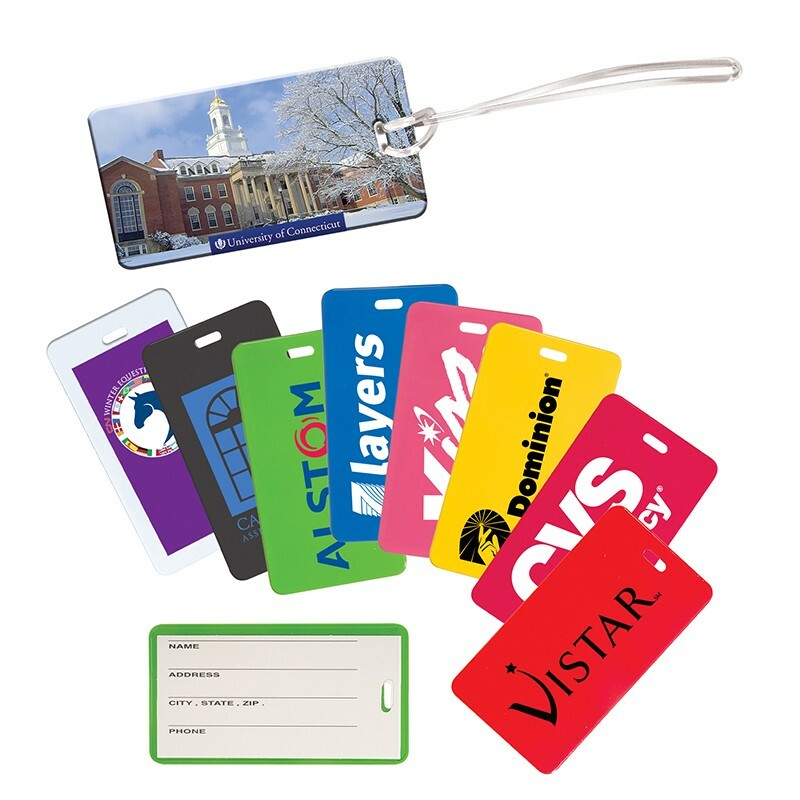 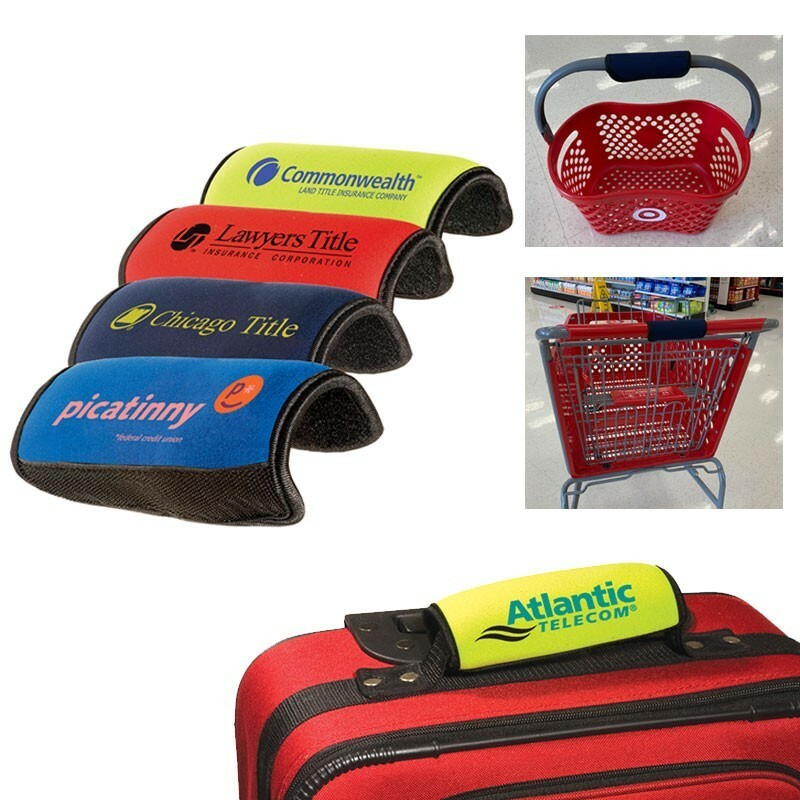 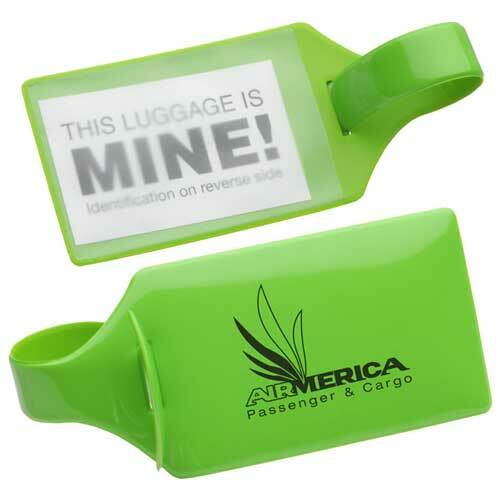 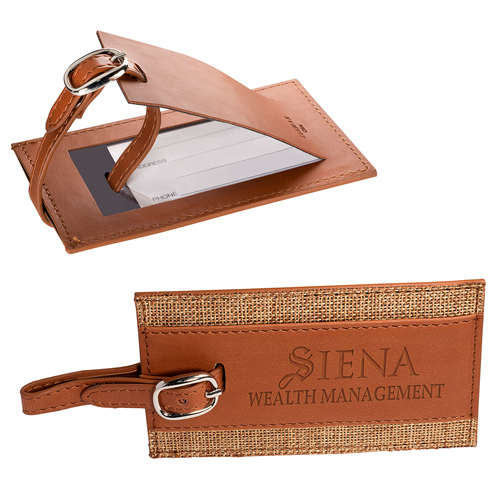 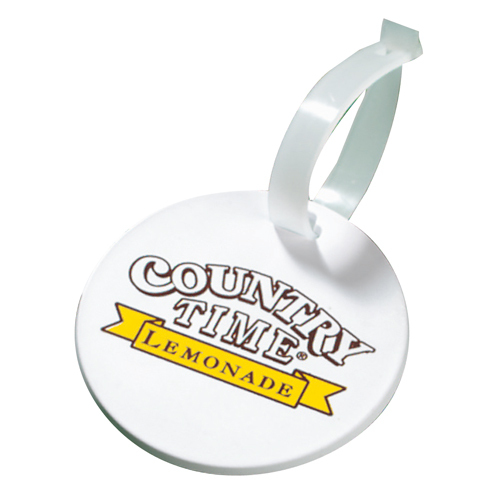 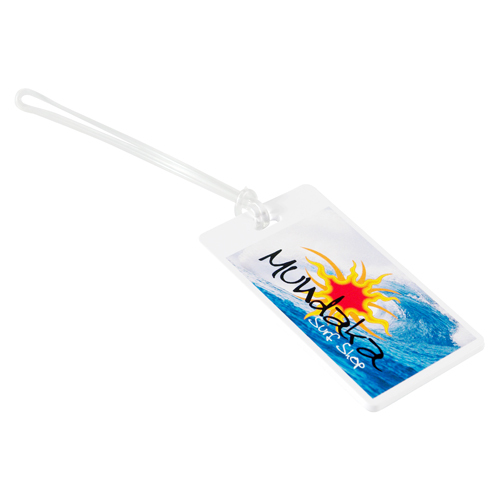 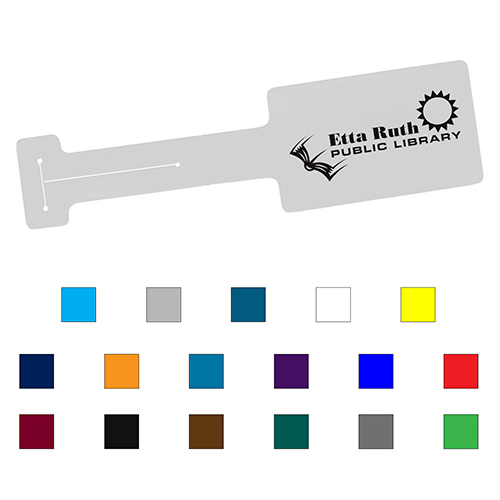 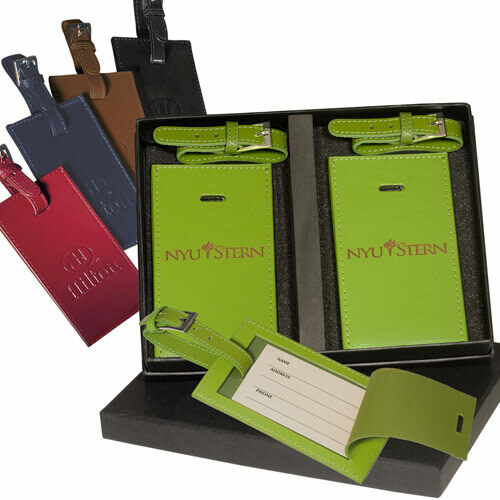 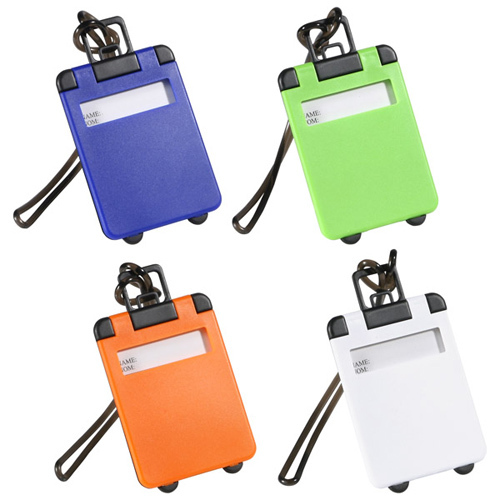 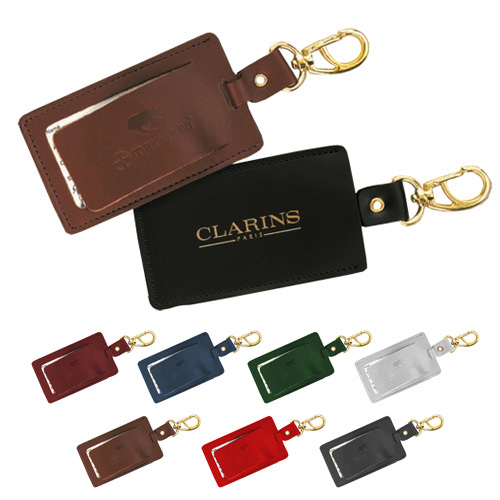 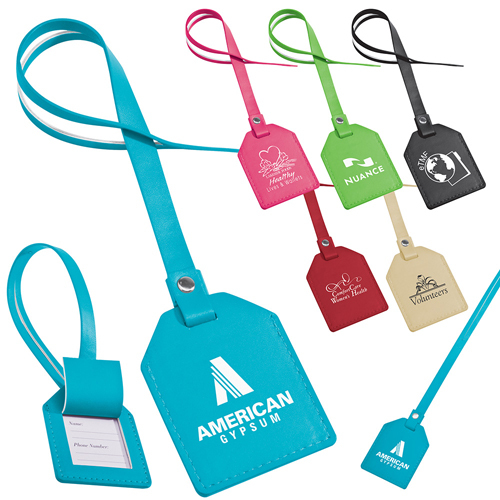 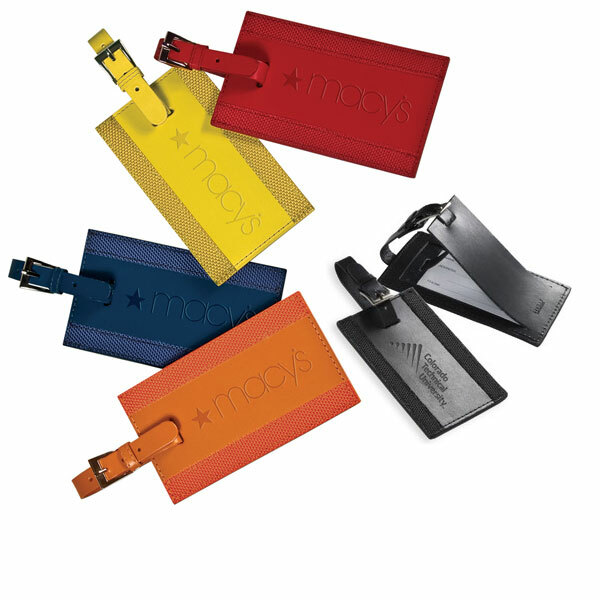 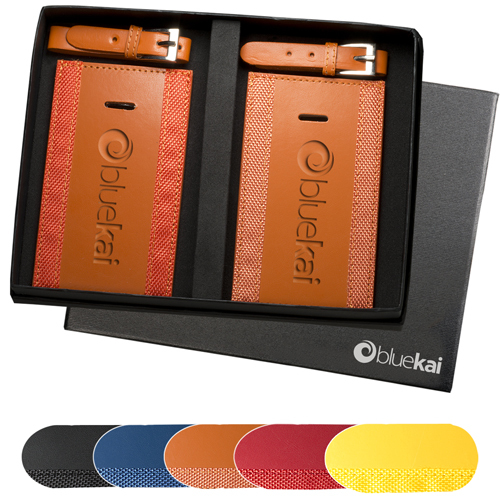 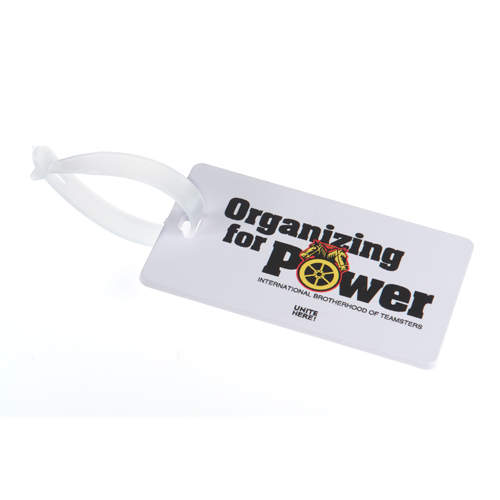 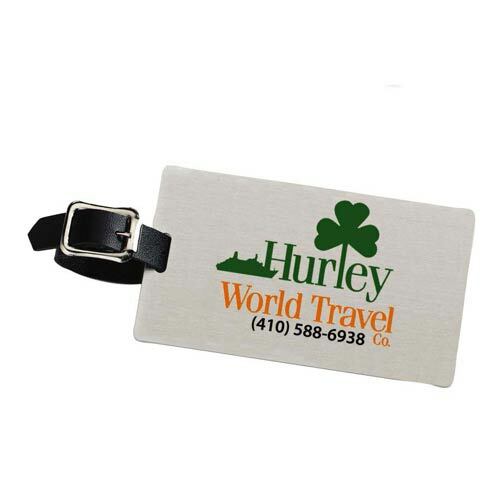 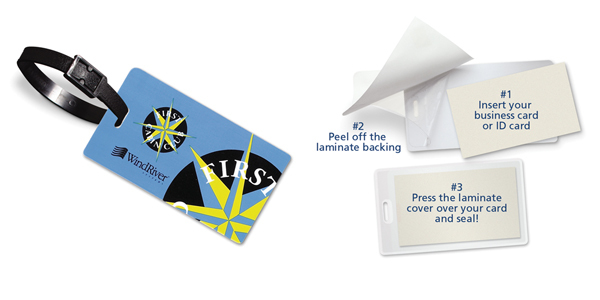 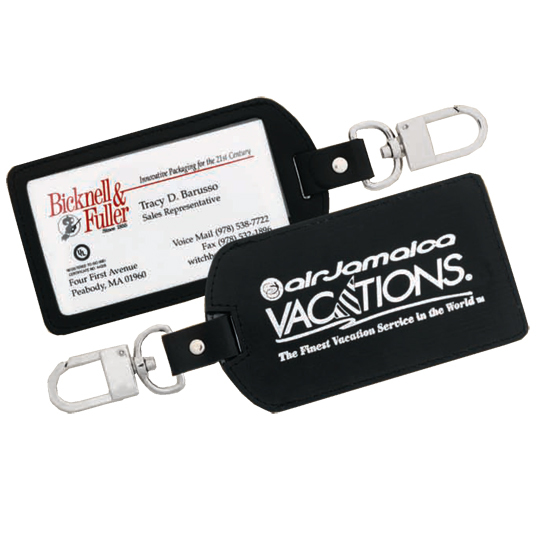 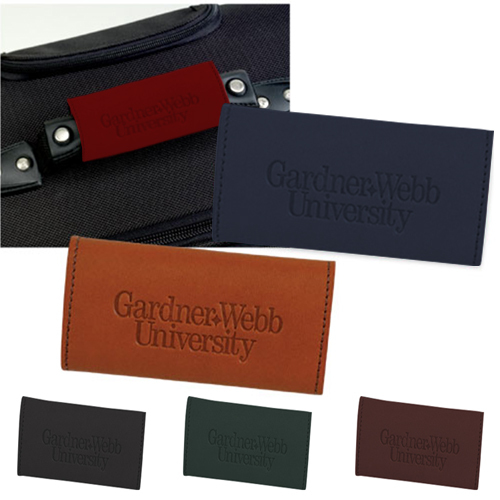 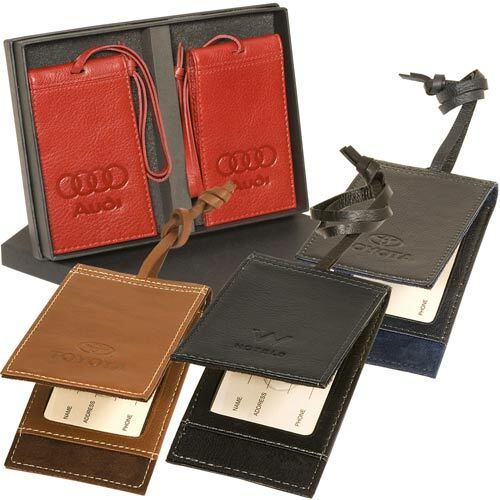 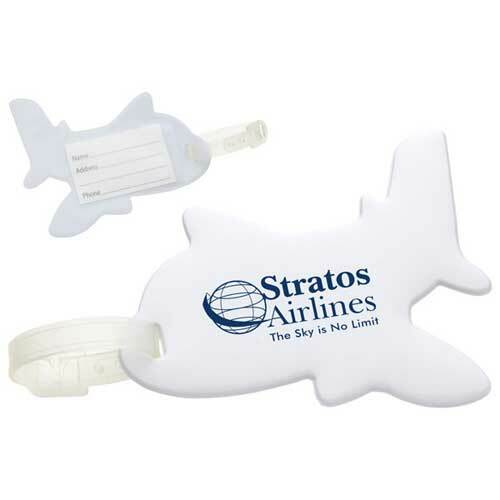 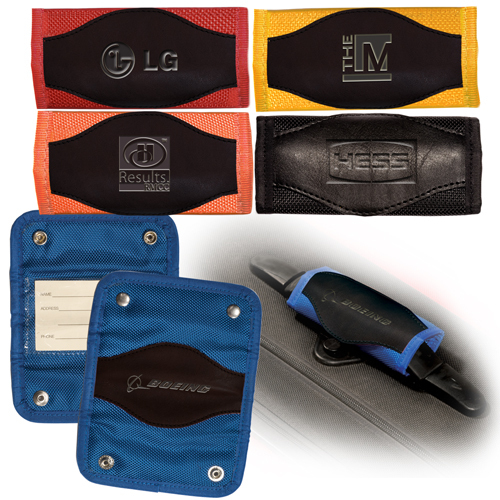 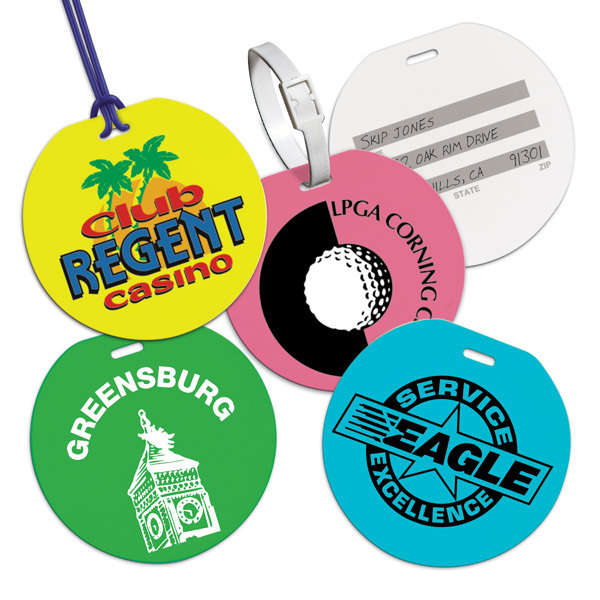 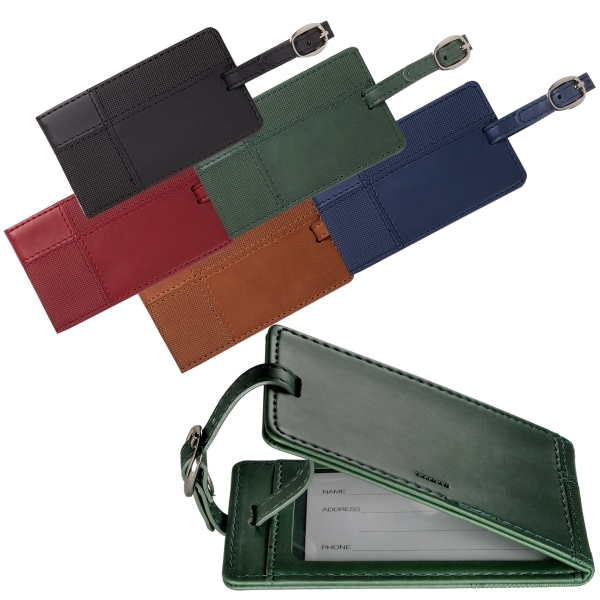 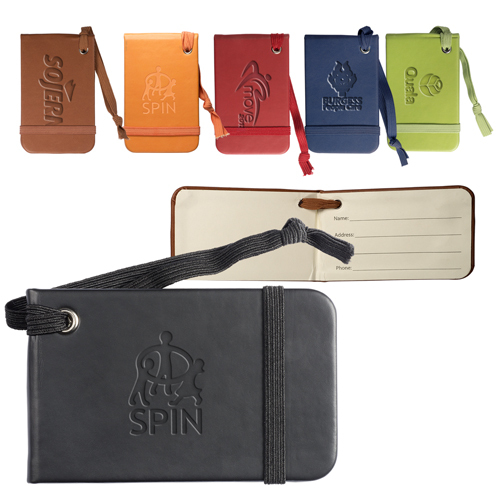 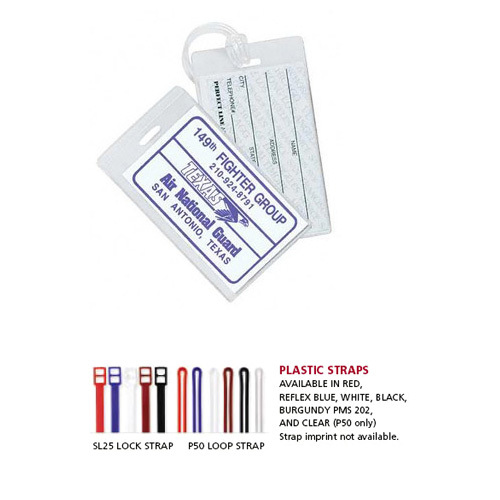 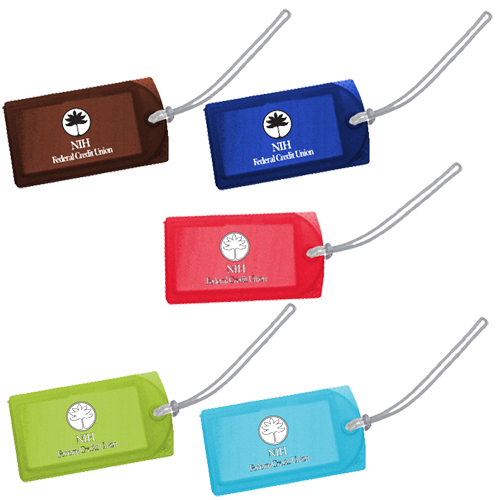 Order Garrett Specialties' personalized promotional luggage tags in just about any shape, size, color or material. 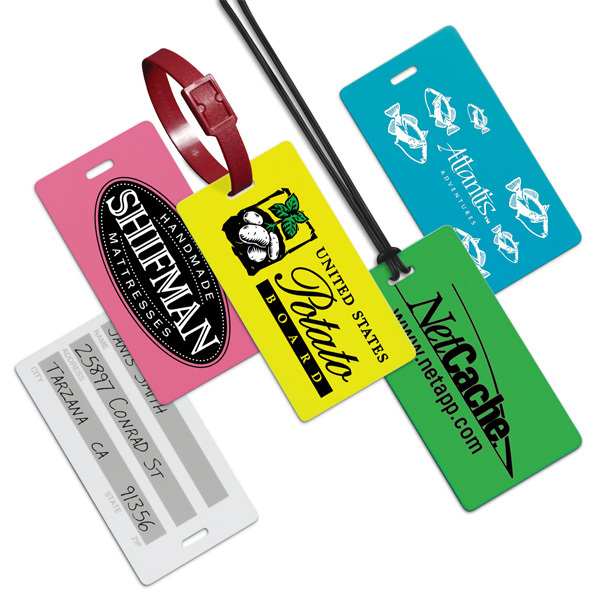 They're inexpensive, and ordering in bulk lowers your cost even more.